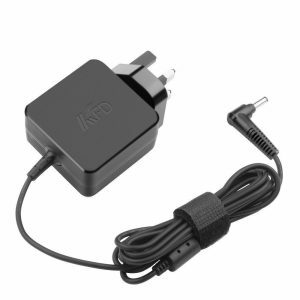 This Lenovo IdeaPad 520S Charger runs at 19V 2.25A 45W and has a connector size of 4.0mm x 1.7mm as per the image in the product page. This is a Lightweight & Compact Adapter which is easy to carry while traveling. Are you Looking for Lenovo IdeaPad 520S Charger at the cheap price? then you have come to Best Place for buying a new Lenovo Ideapad Adapters in the UK. This Lenovo Charger runs at 20V 2.25A 45W and has a connector size of 4.0mm x 1.7mm as per the image in the product page. This is a Lightweight & Compact Adapter which is easy to carry while traveling. 100% Guaranteed Products – Our Sucess rate for “CORRECT PRODUCTS“ is 99% and if in case our customer gets the wrong item, we will process FULL REFUND or exchange the item with NO Charge. Adaptable voltage – Our Laptop Charger Experts will help you to identify the genuine specifications from your laptop model number or part number mentioned on laptop or charger like 45w 65w 90w or 120w and above. 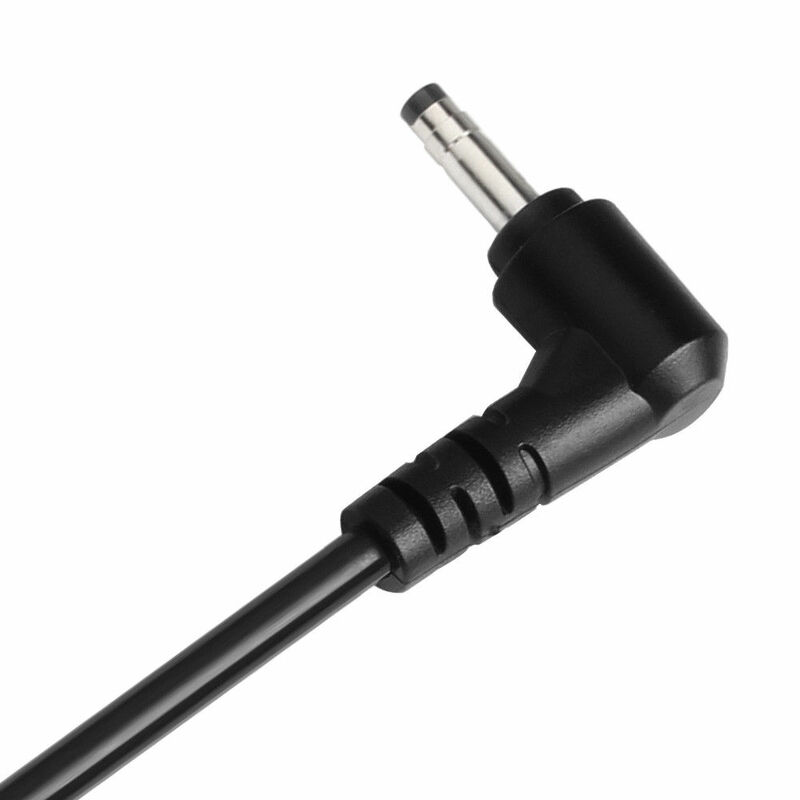 Warranty – Covered Product Warranty for one year which includes Cable, Adapter, and UK plug. Within 24 Hours Delivery – We have proved that we have delivered almost 50,000 items in within 24 Hours from the purchase date as we provide top class shipping service. Available 24 hours – 24-7 Live Chat Support available for every customer and that will continue for FREE LIFETIME SUPPORT. Over 60,000 Replacement Adapters – Our online website assure about best price with the same adapter. In case you have less budget then we do keep replacements adapters with the same specifications and warranty. Free Shipping Valid for all UK Customers. We accept PayPal & All Credit & Debit Cards. UK Laptop Charger does not sell Genuine Samsung & Apple Chargers. UK Laptop Charger has been among the fastest growing E-Commerce franchises in the industry of Laptop Chargers since its founding.